As new food trends continue to hit the market, we forget about the simple things. 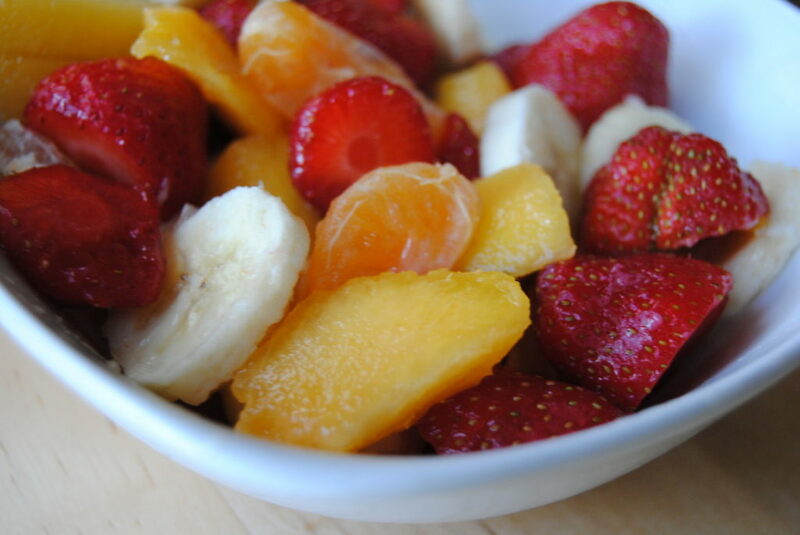 Fruit is a great way to enjoy a healthy snack or breakfast. It has lots of fibre, nutrients and vitamins that will keep you going throughout your busy day. 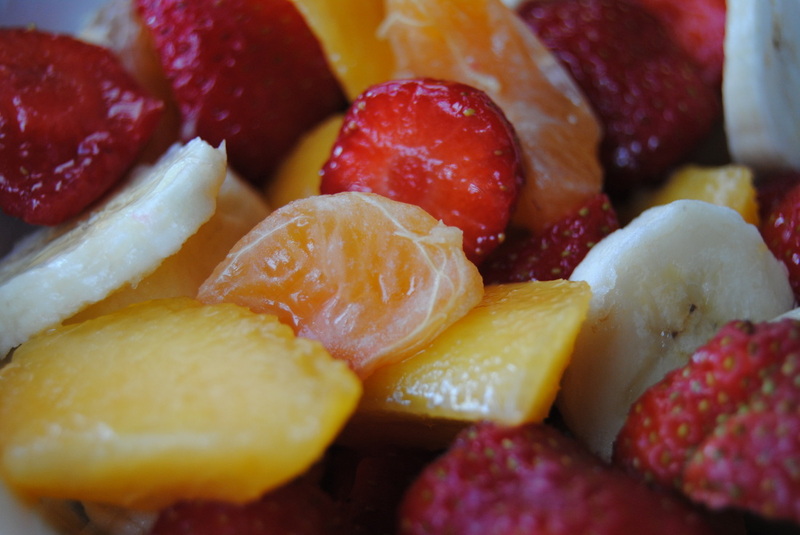 Fruit is a great way to stabilize your blood sugar levels. It provides you with natural sugars and prevents cravings later on in the day. The fibre in fruit slows down its absorption rates in the body and leaves you feeling balanced. Enjoy some today!